Are you moving from one place to another? Do you need efficient removal services without breaking the bank? Are you tired of your former moving company and want to try a new one? 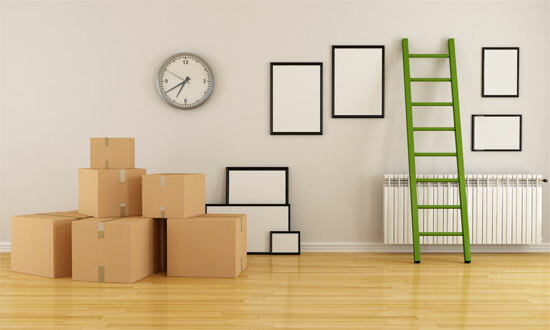 Moving from one place to another can be difficult if you are not armed with the right techniques and if you do not employ the right moving company. Good removal services are not hard to find. You just need to know where to look and what to look for. The right moving company will not just give you efficient service, the right moving company will also provide you with options for fast and easy moving. For all your moving service needs, Fast and Easy Removals Gosford will help you. We are here to provide the best service in order for you to have the easiest and fastest way of moving from one place to another. Our professional staff are well-equipped to help you in your removal service needs. We provide cost efficient services that will lessen your stress from moving. From packing, loading, to transporting your valuables, you are assured that your belongings will arrive safe and secure. Apart from moving your belongings from one location to another, we also provide transport services for your prized possessions. We cater to a wide range of needs so feel free to give us a call. Fast and Easy Removals is not just in the business of moving, we also provide storage services. We offer daily, weekly, monthly or yearly storage options. If you don’t have enough space in your house or if you want to store your belongings temporarily, we are here to cater to your storage needs. Apart from different storage options, we also offer different types of storage facilities. If you want to store your valued possessions without the help of anyone, we offer the use of self-storage units. We have a variety of storage units that will fit every need and budget.